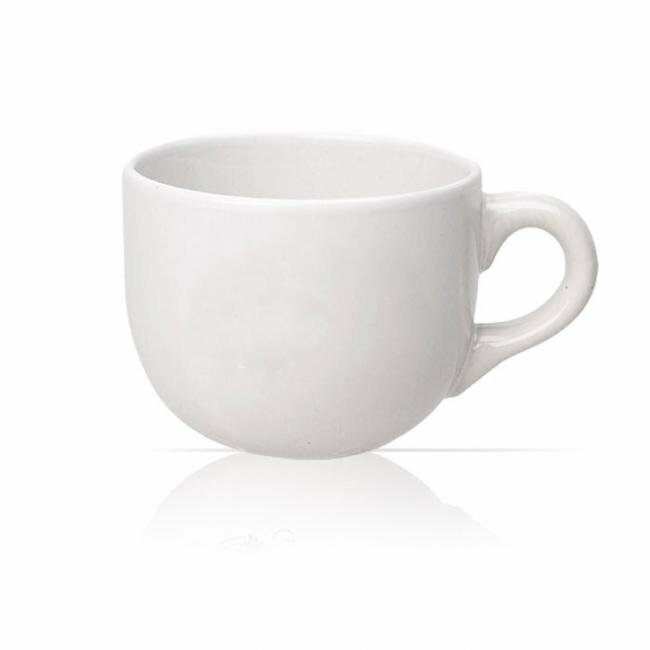 Imprint your logo on these 16 oz custom latte mugs and use them as a tool to not only promote your brand but also your company culture. 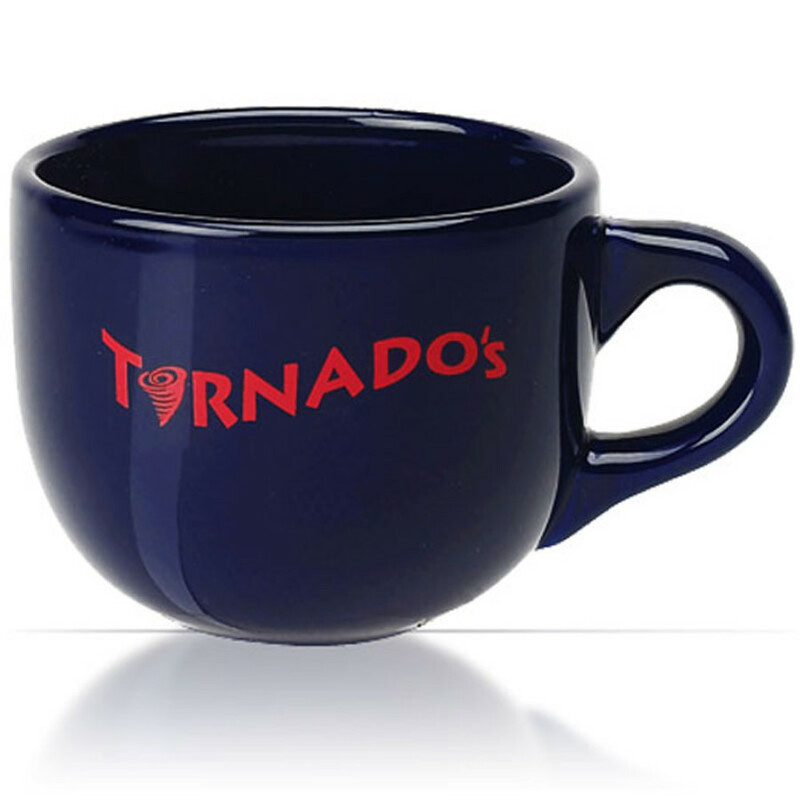 Present these custom latte mugs with your logo to friends or family. A large 16 oz. 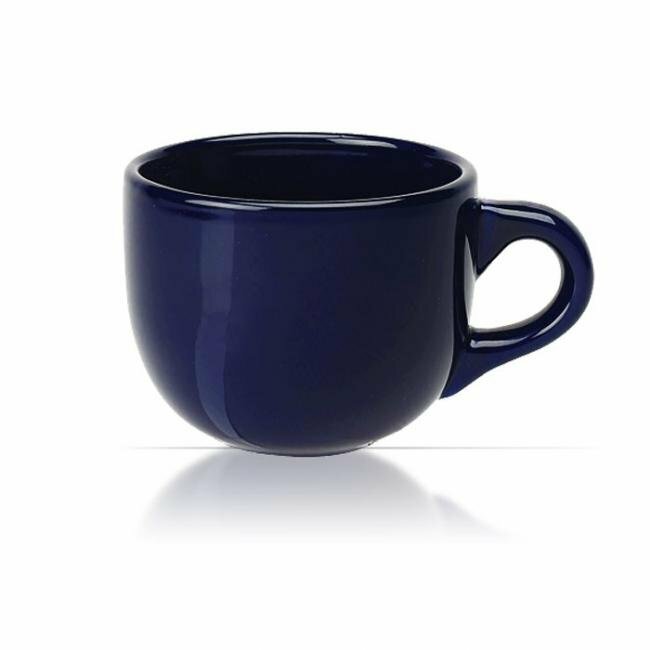 capacity makes this mug both functional and versatile. 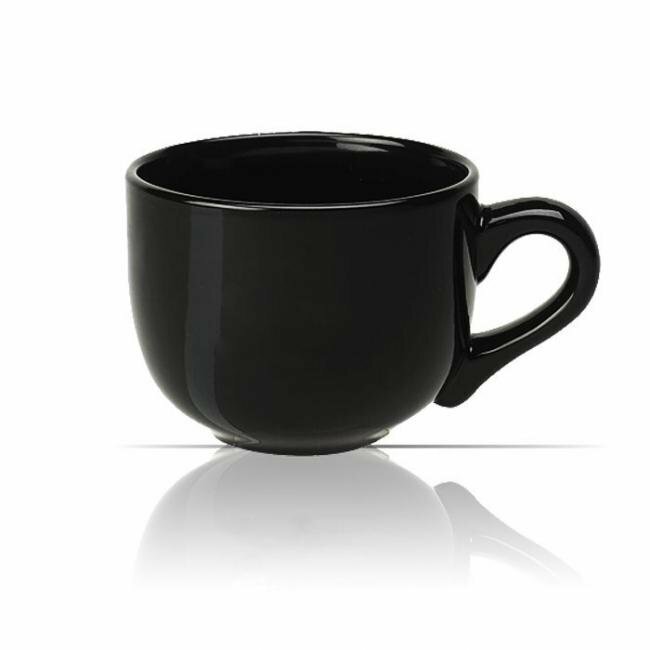 Further, the large handle makes this mug easy to carry and everyday useful. At Silkletter, we pride ourselves on our world-class customer service and quality products sold at the best possible value. Our talented art department will position and imprint your logo to ensure that it really stands out! 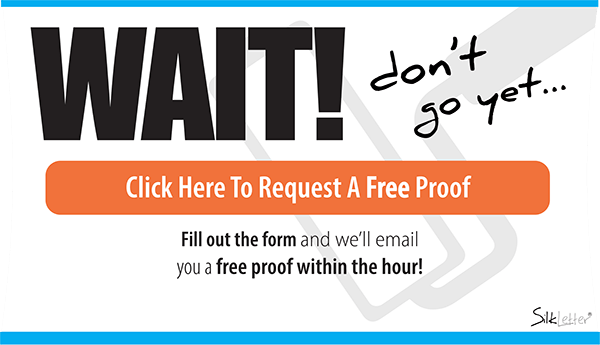 Our simple ordering process includes a free virtual design with your logo on our products to ensure that you're happy with the design and even more excited for it to arrive!